Maintain your footing when training on rough countryside terrain with the help of the ASICS GEL-VENTURE 6 rugged trail shoe for women. Maintain your footing when training on rough countryside terrain with the help of the ASICS GEL-VENTURE 6 rugged trail shoe for women. 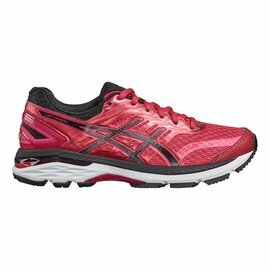 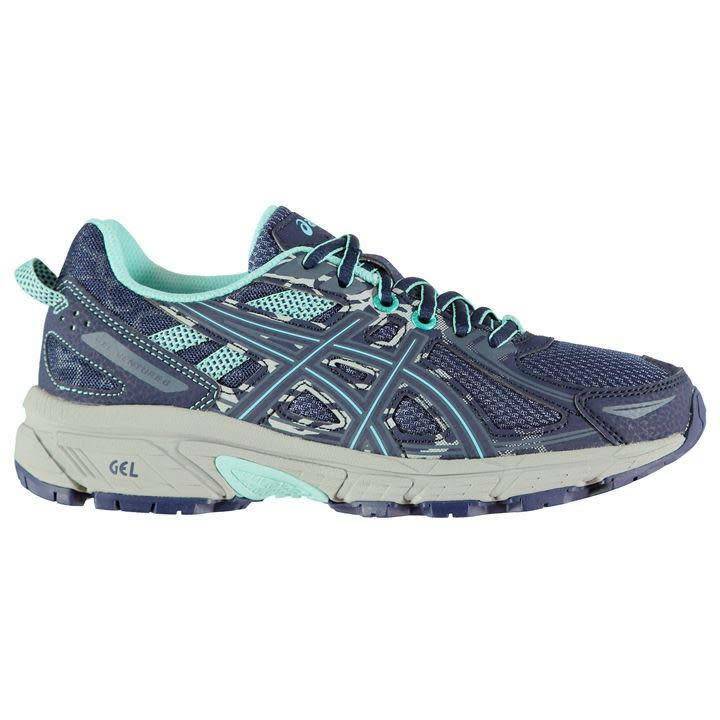 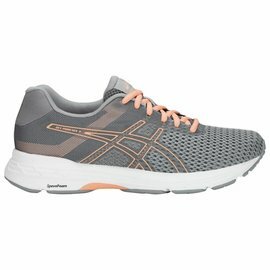 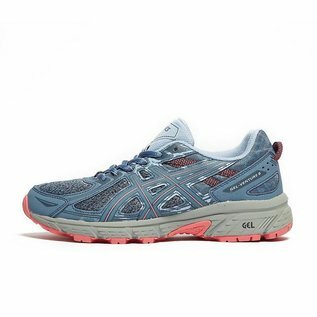 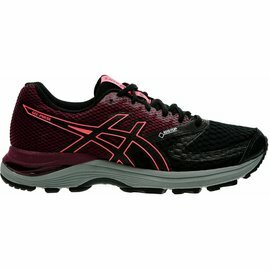 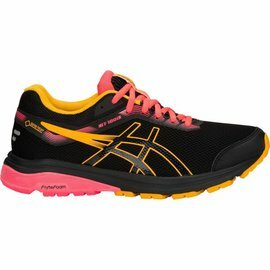 Ideal for those who require sturdy support but who don't do excessive mileage, the ASICS GEL-VENTURE 6 boasts a tough synthetic upper and a stitched-down toe bumper for extra ruggedness and toe protection. 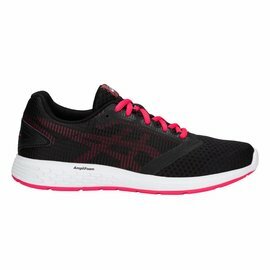 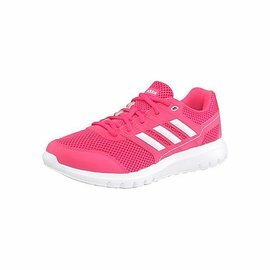 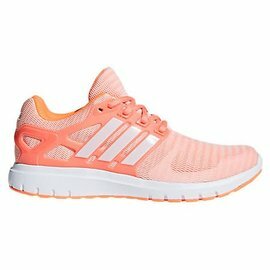 The shoe is also designed to protect the foot, and the heel in particular, from impact and sports rearfoot GEL cushioning to absorb effortlessly absorb shock before it hits your joints. The sole is extremely durable and is made out of high abrasion rubber. 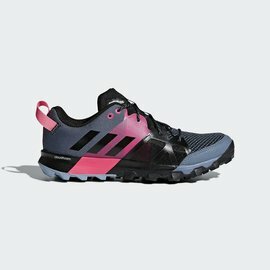 Furthermore, aggressive multi-directional lugs grip and provide traction, giving you the confidence to tackle even the roughest ground - uphill and downhill.